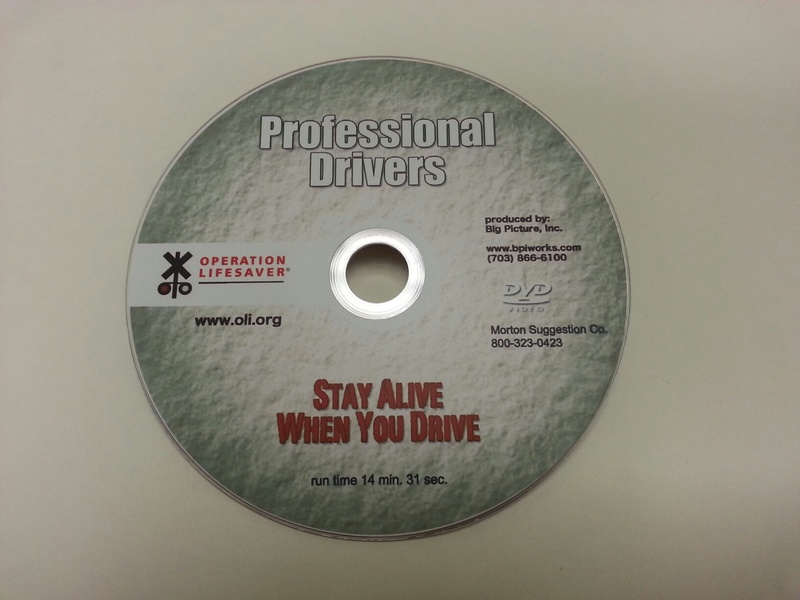 DVD for Professional Drivers, run time: 14 min. 31 sec. Poster - Distractions DVD for General Audiences DVD - Are You In Control?